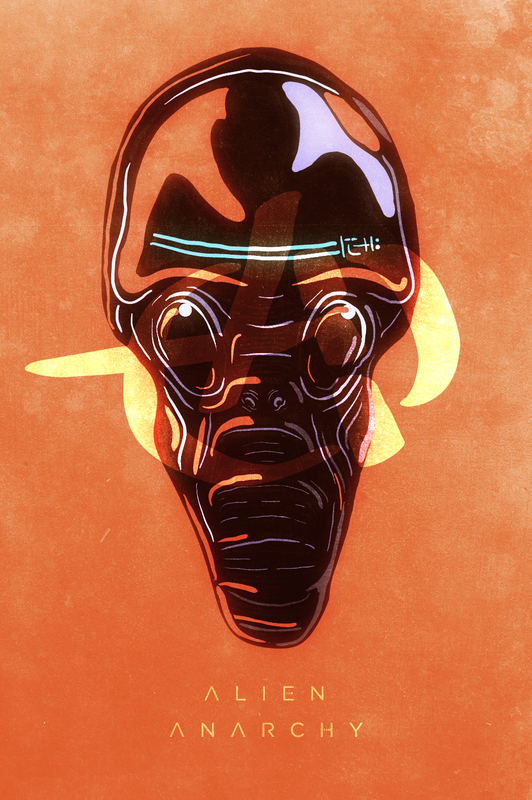 Had a hankering to draw some kind of alien soldier thingo after watching the first few episodes of Falling Skies… it’s not a bad show and I’m looking forward to where they go with it. My illustration isn’t meant to look like any of the aliens on the show… but, you know… the “Grey” thing makes them all look similar anyway. I’m pretty sure human beings have an adverse effected on the weather of our planet through climate change but I don’t go as far as to think it is signaling the end times as some very left-leaning environmentalists say, nor do I believe anything the climate change denialists have to put on the table either… the debate seems very “extreme” on both ends of the argument. And then you have the earthquakes which just happen because our little blue planet is made up of lots of plates all floating around on each other… stuff moves, things shake.